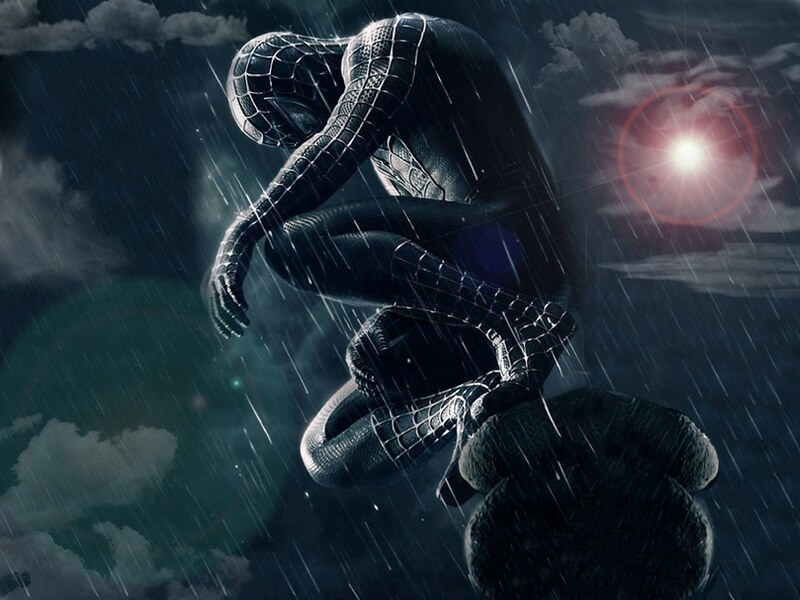 Special gloves and shoes that allow the wearer to climb buildings like Spiderman are currently in development. Inspired by geckos the special material being used has been successfully tested on a small scale robot able to climb up a sheer glass wall, with a bit more work it could one day allow a human to do the same thing. Sticky gloves and shoes are being developed using a material that allows the wearing to stick and climb up walls. They have already created a new textile inspired by geckos which has been tested successfully on a small robot that can scale smooth surfaces such as glass and metal. The Amazing Spiderman – starring YOU! Exciting Photo Ops PLUS a tiny tights tutorial! Could Spiderman’s Web Really Stop a Runaway Train?